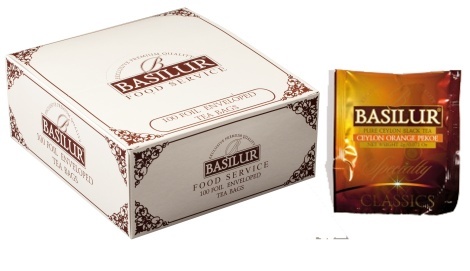 From the misty mountains of Ceylon's finest tea gardens comes this exquisite tea. A golden coloury tea with an enriched infusion to make this one the world's finest. 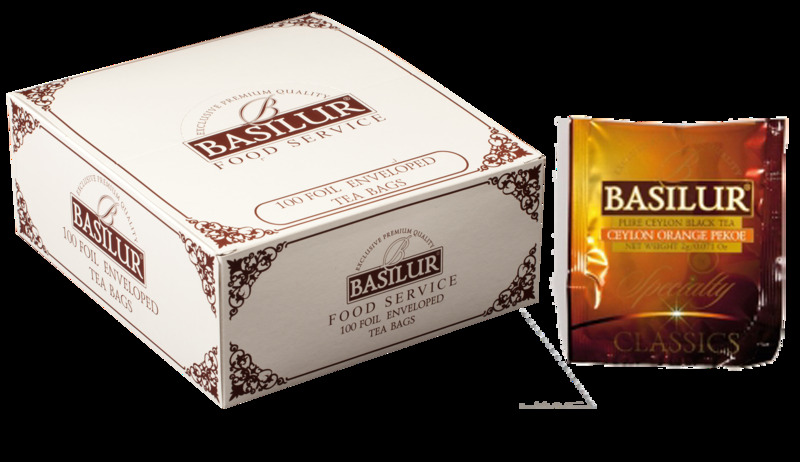 100% Pure Ceylon black tea from high grown areas, no additives.